The strong ultraviolet rays emitted from tanning bed bulbs are extremely damaging to expensive nail treatments. UV rays turn French manicures YELLOW and most UV topcoats are ineffective. It only takes a couple of tanning sessions to notice the discoloration. UV rays also shorten the life of gels and acrylics by drying them out and causing them to lift from the nail bed quicker. Your nail treatments are expensive to maintain. 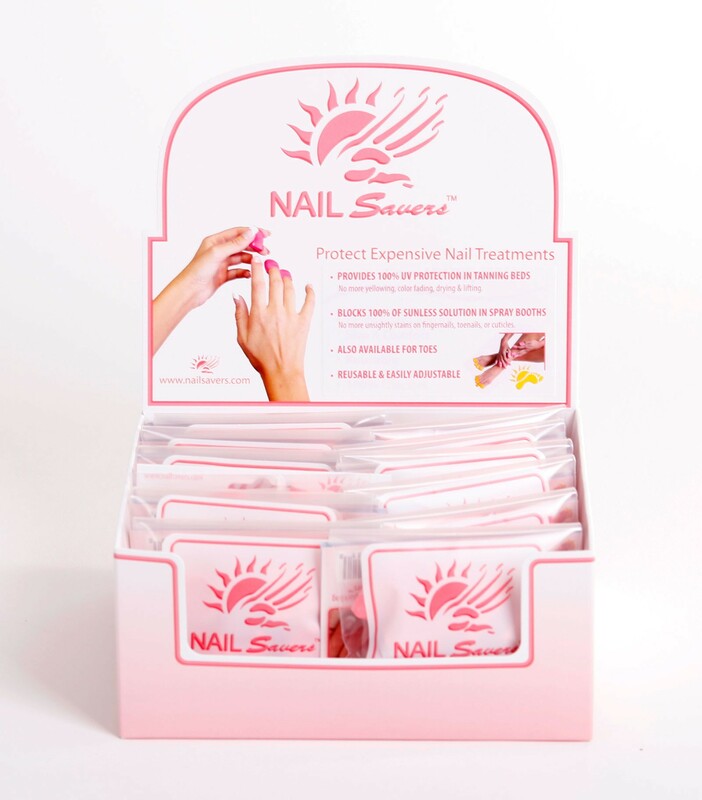 PROTECT YOUR INVESTMENT WITH NAILSAVERS™! NO MORE unsightly and embarrassing stains on fingernails and cuticles caused by spray tan solutions. Barrier Creams do not provide spray tanners 100% protection. 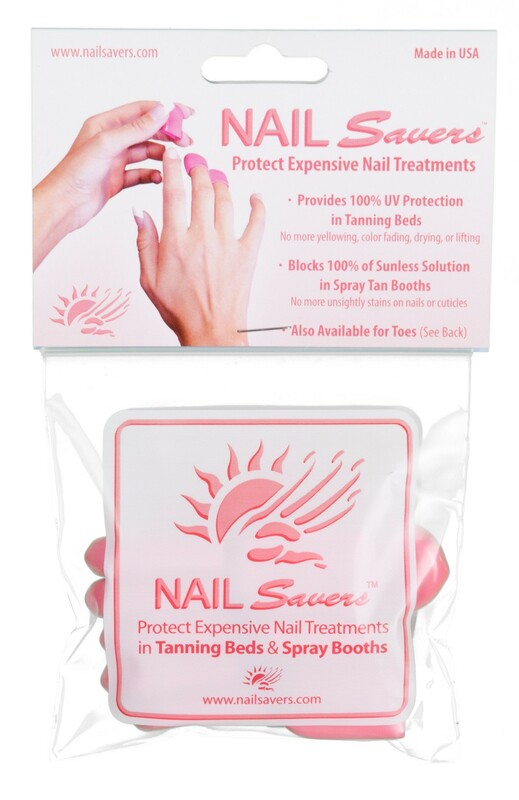 NAILSavers will guarantee complete coverage of the entire fingernail, not only is the top side protected but so is the troublesome underneath side of the nail. 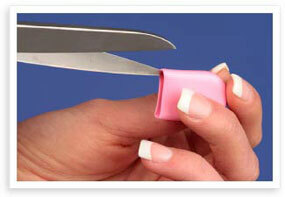 Reusable NAILSavers are quick and efficient to apply, quick and less messy to remove. 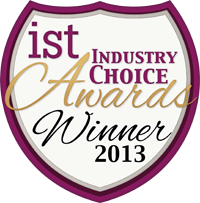 Your spray tan results just got better! 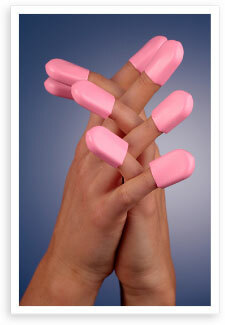 Slide caps on fingers and you’re ready to TAN!!! You no longer have to choose between the nail salon and the tanning salon. Now you can do both. 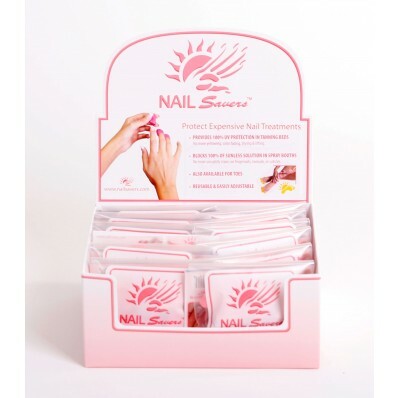 However, we urge you to make sure your nail treatment is COMPLETELY DRY before using NAILSavers™ so there is no sticking to, or scuffing of, the nail surface. We recommend at least six hours. 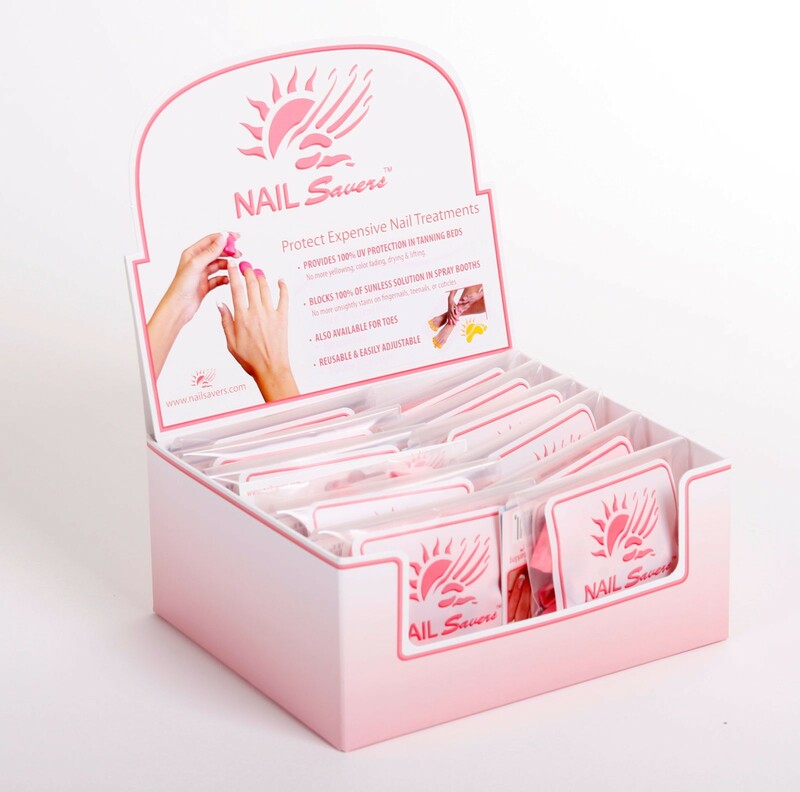 We know you will love the ease and comfort of NAILSavers™ and encourage any feedback from you as we continue to improve our products.